I don't know about you guys but i always find myself covering up the fact I'm upset or in a bad mood when really i should be talking about it, not holding it all in. I have been struggling for such a long time, and no one has ever known about it, to me that has been a good idea, because i have not wanted anyone to treat me different or to act weird around me. But hiding how I'm really feeling isn't such a good idea, because then no one knows, i have no one to speak to or to help me. 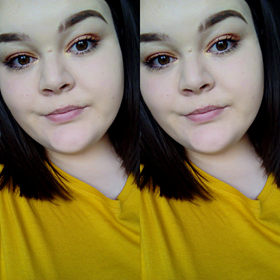 There has always been this whole big thing about showing how strong you are, even if deep down your falling apart, and gosh men pull that off really well, not showing their emotions, but us girls, well we don't do it as well. 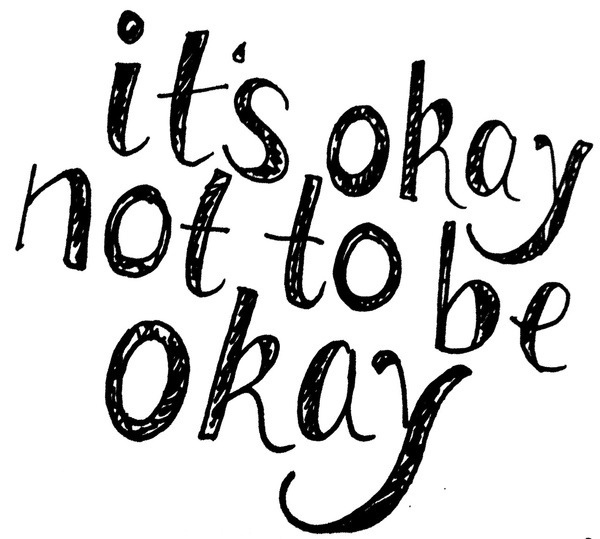 It is so important that every single one of you reading this know that it is okay not to be okay..
Wither it be a mental illness, or just an off day there are a lot of different people that you can talk to, from your parents, a friend or your doctor, even me. Keep smiling, i promise things will get better. I love this post! I always hide when I'm upset because I find it so embarrassing even though I know how stupid that is! But it just gets so much worse if you don't talk about it.